Just in time for the biggest shopping weekend of the year, check out a few of our favorite spots for gifts and indulgences. Next time you are strolling around Soho, pop in to C. Wonder . 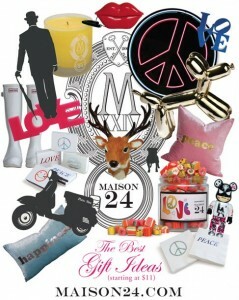 The store welcomes you in with its bright atmosphere and chic style and is the perfect place for your holiday shopping. Filled with clothes, accessories, and (my personal favorite) home goods, you are sure to find something for everyone, including yourself! Follow the Hudson River northbound and visit the charming village of Cold Spring, NY. When I came across this lovely storefront, I couldn’t resist stepping foot inside. 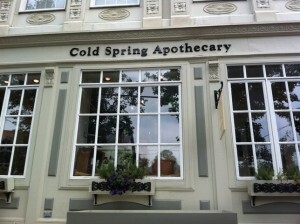 Cold Spring Apothecary, which opened this past April, sells skin care and body products that are handmade in small batches using natural, organic, and locally harvested ingredients. They also have great gift ideas such as candles and room diffusers packaged beautifully in mini burlap bags. It’s definitely worth a trip. We work with this terrific nonprofit organization on their annual gala to raise funds for their work around the globe helping local artisans spin their craft traditions into business opportunities that create jobs and spur economic development. Last year, I stumbled upon their annual ATA Holiday Craft Sale and did half my Christmas shopping in one fell swoop—one-of-a-kind handmade gifts that support a great cause. 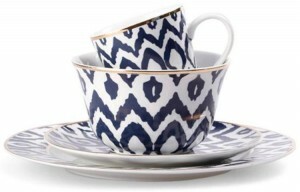 If you can’t make it to West Hartford, CT from December 1st – 5th for the sale, check out their online store. If you have anyone like me on your holiday shopping list—a self-proclaimed knitting geek—here is my go-to for all things knitted and crocheted. Flying Fingers Yarn Shop, located in Tarrytown, NY, has everything from classic and unique yarns to pattern books and classes for all ages and levels. Best of all, they are incredibly knowledgeable and will help you with any questions or knitting crisis you may encounter…it happens. 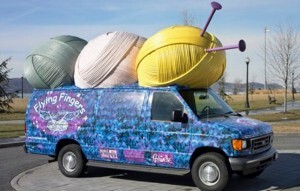 And, for you Manhattanites, just hop on The Yarn Bus from NYC to their store twice daily on weekends. Need a gift for that someone who has everything? Look no further. Brother-sister style duo Louis Marra and Allison Julius just opened their second Maison 24 at 470 Park Avenue between 57th & 58th Streets. 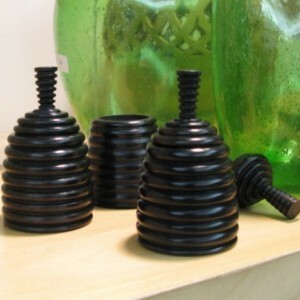 It features hip and unique gifts and items for the home at several different price points. P.S. I ALWAYS come away with something for me too! Check out a recent blog post DISCOUNT ALERT: This Saturday, November 26 is small business Saturday and thanks to American Express, you can receive a $25 statement credit with a registered or linked American Express Card. Go to https://sync.americanexpress.com/sbs2011. 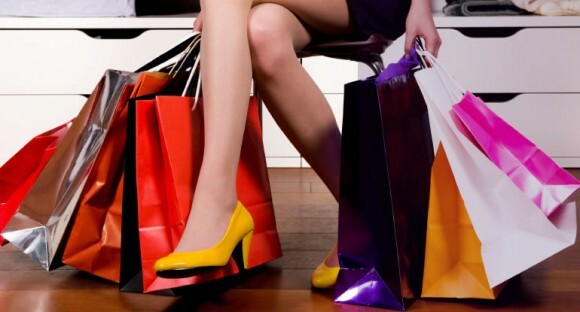 SHOP ‘TIL YOU DROP. ‘TIS THE SEASON.